This Nepal itinerary 7 Days to Kathmandu, Nagarkot, Pokhara & Chitwan shows you best of Nepal. 7 day Itinerary can be free tailored to suit your needs. Affordable price & excellent feedback! The key to getting the most out of a Nepal Travel Itinerary 7 days is to hone in on the activities and sights that interest you most. From cultural attractions to relax to exciting outdoor adventure activities, these suggested 7 day Nepal itineraries give you the chance to see and do the best of Nepal. Now that we’ve covered the basics of what can be done in Nepal in about a week and at what time of year I hope you are starting to get a clear idea of what you might like to accomplish during your holiday. 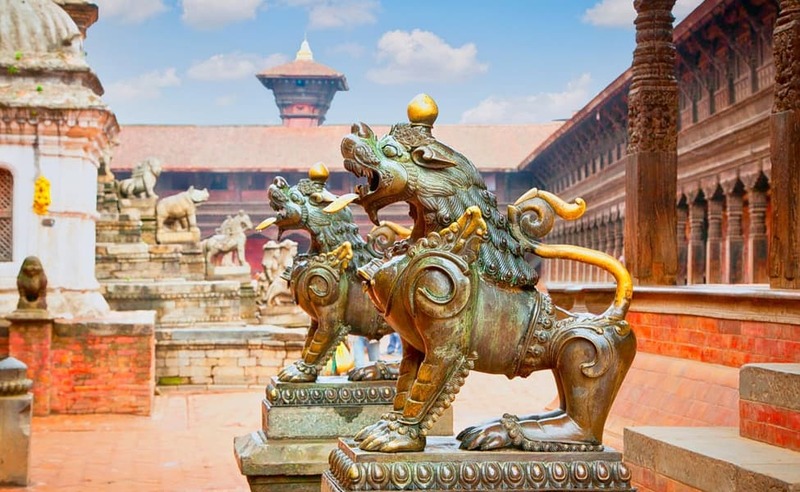 Nepal Tours proposes you an incredible 7 Days Nepal Tour with blend of culture, nature and wildlife experience as a taste of Nepal trip for your short time. The Nepal itinerary 7 day includes breakfast, accommodation and transportation during the 7 days trip which is inclusive of airport transfers. Day 01: Arrival in Kathmandu and transfer to Nagarkot. Day 02: Nagarkot Sunrise view and drive to trishuli river point for rafting (2 hours) then drive to Bandipur. Day 03: Bandipur tour and drive to Pokhara. Rest time for Pokhara sightseeing tour. Day 04: Sunrise at Sarangkot and drive to Chitwan. Evening cultural shows. Day 05: Chitwan Jungle activities full day. Day 06: Fly to Kathmandu and Rest time for Kathmandu sightseeing tour.